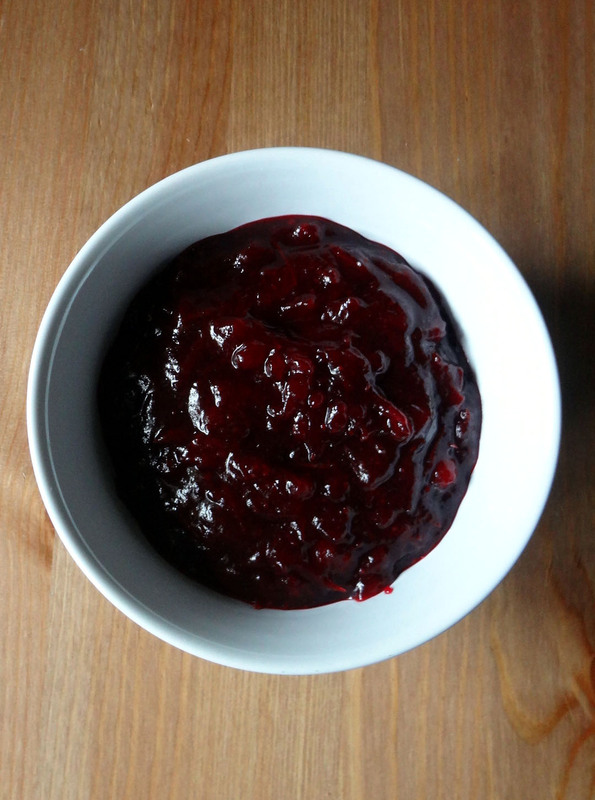 I was first introduced to fresh cranberry sauce while visiting friends in Oxford. Their mom made an amazing traditional roast, and had fresh cranberry sauce as one of the sides. Wow. Just wow. So you’re telling me, it doesn’t have to come out of a can? My favorite Thanksgiving side can be made by me, to my exact specifications, and it’s quick and easy? Thank you Brits for keeping it real. This makes us even for that whole blood pudding incident. 1. Add the cranberries, sugar, and water to a medium-sized sauce pan, and bring to a simmer. 2. Once the berries start to burst and the sugar is dissolved, add the orange zest and pinot noir. 3. Cook until the berries are falling apart, and it’s reached your desired consistency. Serve at room temp, or let it cool, and store in the refrigerator for up to a week and a half. 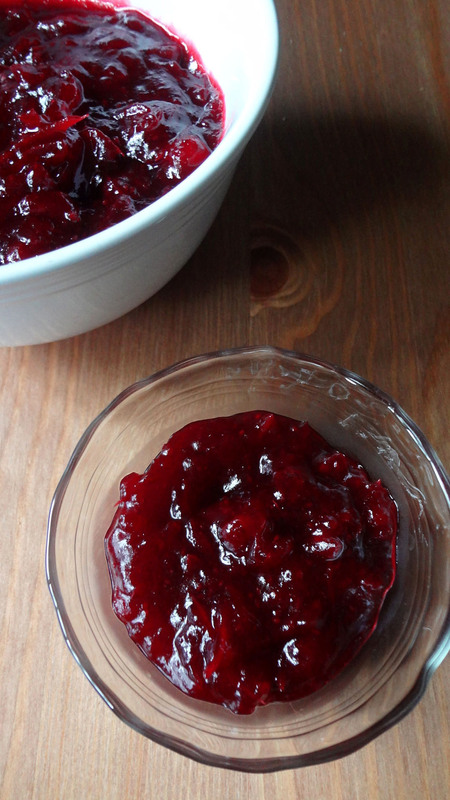 This entry was posted in Uncategorized and tagged Cranberries, cranberry orange, Cranberry Sauce, fast and easy, Make ahead, orange, red wine, Thanksgiving, Thanksgiving sides by theculinarycapers. Bookmark the permalink.